— Personal cabinet: registration, wallets enter, widgets, transactions view, etc. The first component is mandatory. The other two are optional. They work together in any configuration and complement each other, performing different functions. 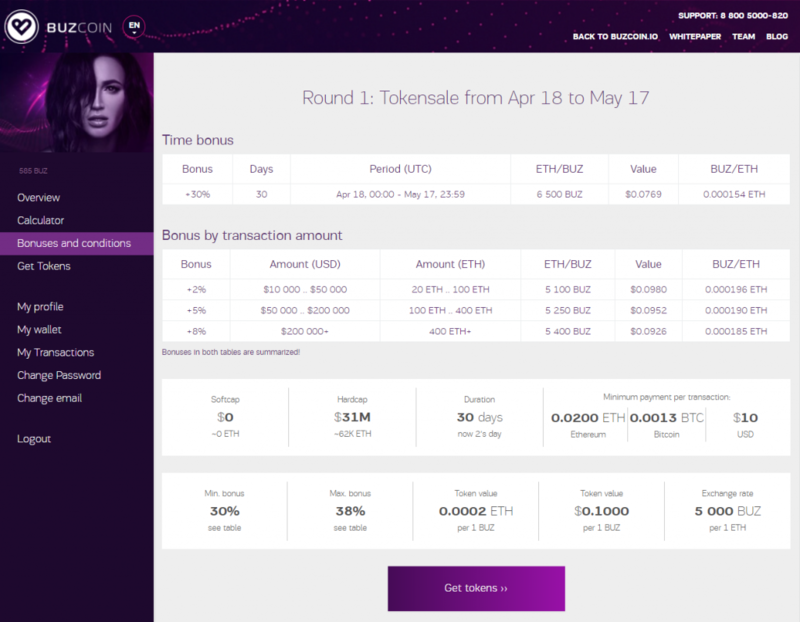 Other options may also be included in the platform (see Services), for example “security”, “conducting ICO for an order”, etc. The ICO platform from CryptoB2B was audited in April 2018 on security and reliability issues – none of the least significant problems have been identified. On the other hand, we are engaged in on-line auditing of other people’s projects. The cost varies very much, from the number of functions and payment scenarios. There are customers who prefer to pay ahead, others – then. There are VIP customers ordering a huge package of services at once – creating a company’s jurisdiction from scratch, obtaining bank licenses, full marketing packaging with promotion, installing an ICO platform, ordering advisers (business and IT teams), developing a white book and the project itself. There are customers who have a very limited budget. It is possible to clarify this only during oral conversation. Without a conversation, the cost of our platform: from $ 3000. The ceiling is not limited and can reach up to $ 200-300K. Yes, in some cases it’s possible for $ 3000. Have questions? Order a free consultation on ICO! Different ICO campaigns of our clients have different functions, different requirements for the KYC / AML procedure and other features. For example, we can collect not only the crypto currency, but other popular tokens such as EOS or Tether (TOP20 currencies / tokens according to coinmarketcap.com), as well as to integrate with the fiat payment systems – PayPal, UniPay, Webmoney, ordinary Russian or European banks, support bank cards and interbank transfers. At the request of the client due to KYC features, it is possible to release frozen tokens and integrate user’s verification procedure (personal data, passport, etc. ).